My husband’s first camera was an old Zenit given to him by his father. His first real job, as a young boy in Istanbul, was as an assistant to a renowned sports photographer for Cumhuriyet, one of the largest newspapers in the city. Later while studying abroad, he jockeyed for and landed a coveted position as an assignment photographer for Midi Libre, one of the premiere newspapers of Montpellier, on the French Riviera. Upon making his way to the States, he worked fervently to complete his degree, then began the journey towards starting his own photography company. Brick by painstaking brick, he built a thriving and vibrant business, Kerem Hanci Photography, which leads the way in innovation, mastery and compassion. I couldn’t be more proud of the endless hours of hard work he has put into capturing the hearts and emotions of his clients. It’s a testament to his will and his passion for his craft. Enter Jen Castle. Six years ago, as luck would have it, my brother met her, pined for her, finally won her over and married her and now I can officially call her my sister! Badass. Sister! When she first came into our lives, she was plunging into a new creative endeavor, which just so happened to also be photography. She and Kerem have walked their own creative paths side by side for almost 5 years now, sometimes intersecting, sometimes steering clear of each other, but always supporting one and other. From their love and support of each other, blossomed the perfect manifestation of a shared belief, acceptance, hard work and passion which led them to this extraordinary moment. 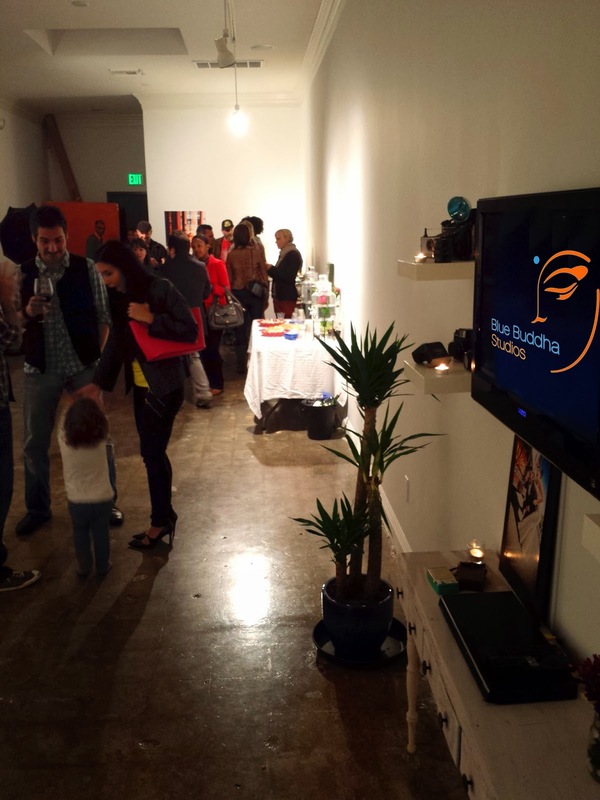 Blue Buddha Studios Grand Opening! 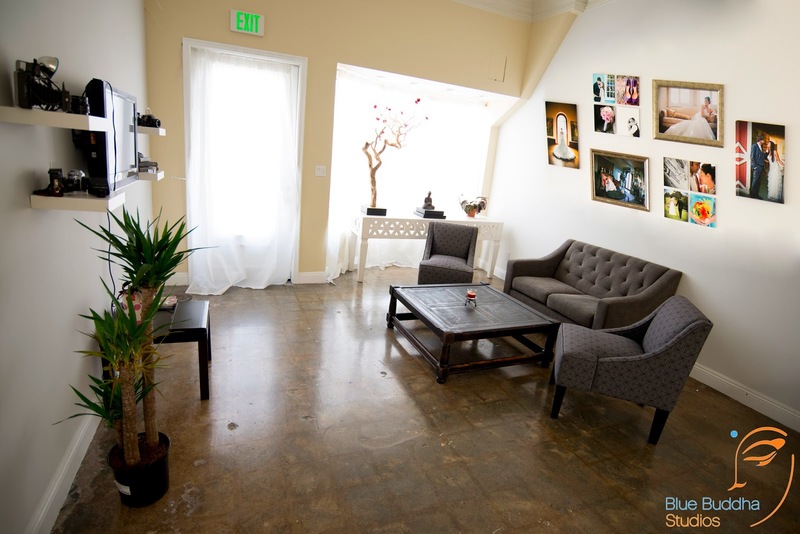 Last night, was the Grand Opening of their very own photography studio, Blue Buddha Studios. I must say I was overcome with emotion by the outpouring of love and blessings from our friends and colleagues who came to celebrate with us in the new space. I feel so incredibly thankful to be surrounded by such a beautiful and supportive creative community, the culmination of almost 2 decades of living and breathing our art. 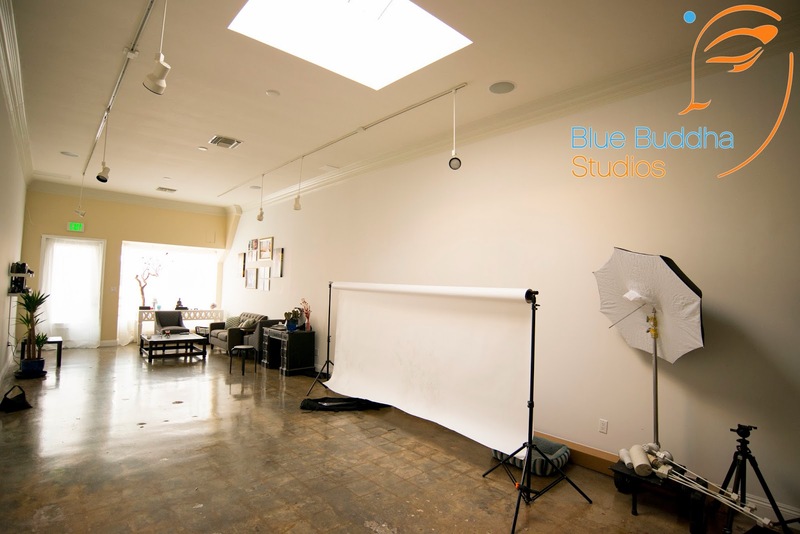 Blue Buddha Studios is a full-service, boutique photography and video studios, with a loungey, relaxed atmosphere guaranteed to get the creative juices flowing and the imagination soaring. What’s more, I feel overjoyed to have a space to nurture and cultivate the creativity of our daughter and our friend’s kids and the community’s kids, expanding outward like a ripple, touching the hearts and minds of people we could have never imagined to reach. Affecting others through art. What an incredible journey we are embarking on! Our hearts have the power to believe and our minds have the ability to imagine. Together, exists the influence to manifest whatever our heart and mind desire! Dream Freely! Wow! What an amazing story of journey and accomplishments of one's dreams! Congratulations and much success to you and your family!